Cute right!?! 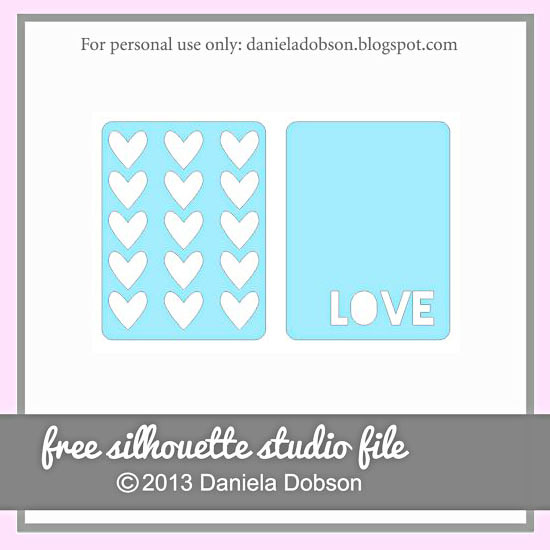 You can download this fabulous cut file HERE. Enjoy!! <3 these! Thanks so much!!! !